Co-hosts Max & Ruby unite comedy and fashion in a multi-format live performance variety show that will have you quaking in your Miu Mius. 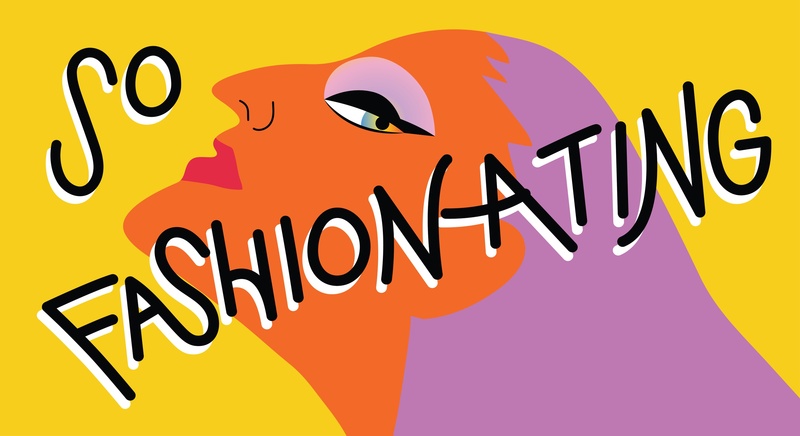 Live Catwalks, Fashion Robots, Provocative Readings, and Outfit Changes. So Fashionating will make you faint elegantly.